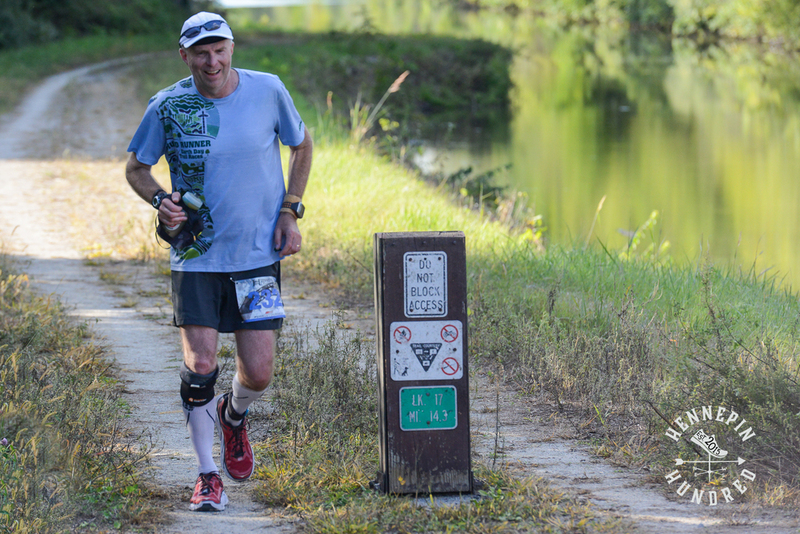 Ornery Mule race management- Ornery Mule Racing is a trail & ultra race management company. We are here to welcome and encourage you to get involved! We give our runners great swag/medals, chip timed races, FUN well marked courses & amazing volunteers! 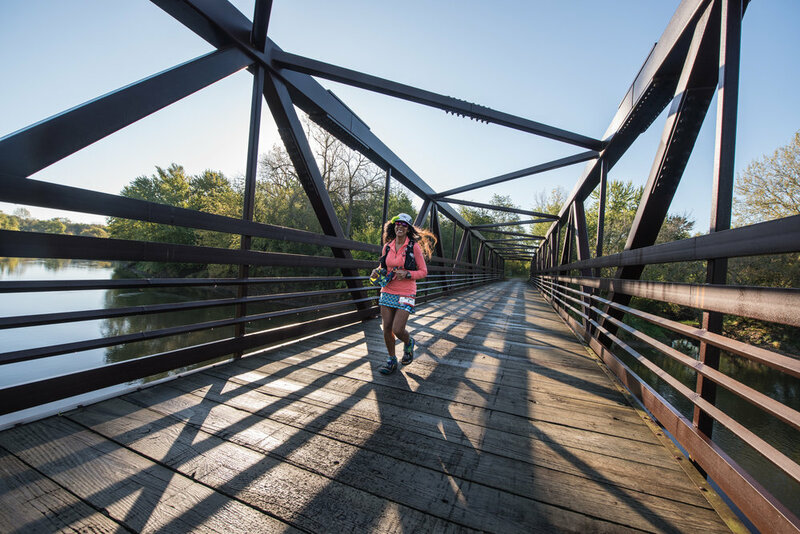 Run Trails & Have Fun! We all have a passion for growing community, and making others feel welcomed and happy. Feel free to reach out to us with suggestions and ideas. 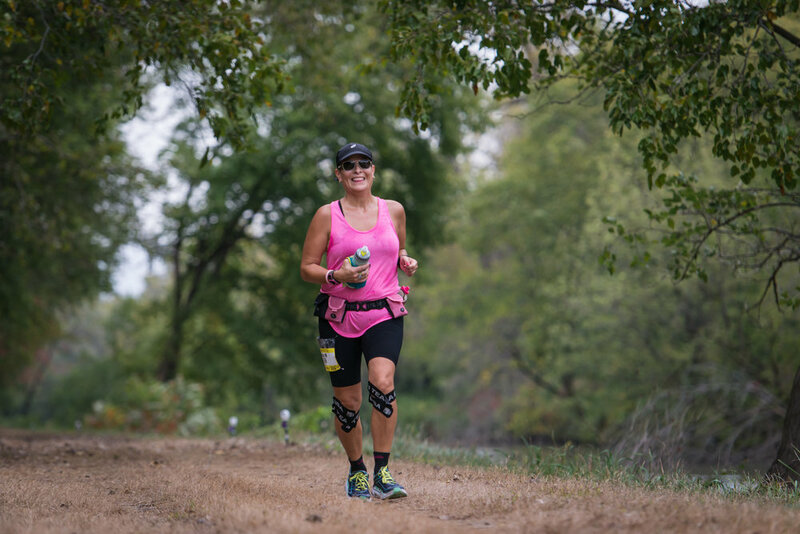 We hope you can join our little ultrarunning family as a runner or volunteer! We welcome everyone with a smile & a hug.